What If you don't want an application to access the Contacts on your phone? Learn about how to disable the permission in app management. If you don't want the application to access the Contacts on your phone, you should set the permissions of the application. 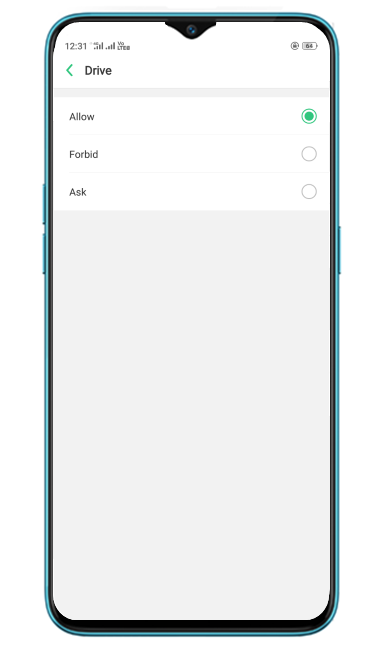 For Color OS 5.2, Go to [Phone Manager] > [Privacy Permissions] > [Privacy Permissions] > [Read Contacts], find the application which you don't want having access to the contacts on your phone and choose "Forbid" from the options. *Paths might differ in different devices, choose the corresponding path. * Pictures, settings, and paths might differ from those of your phone, but that do not affect the description in this article.